Thank you, Sephora for supporting the mission of the Dave Nee Foundation! 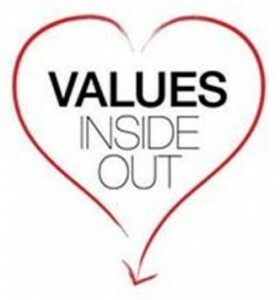 The Values Inside Out Program matches individual Sephora USA, Inc. (“Sephora”) Stores with local nonprofits. Each store had the opportunity to select a nonprofit they feel passionate about and help by supporting fund raising, increasing awareness, and volunteering — to help that organization fulfill its individual goals over the course of 2014.